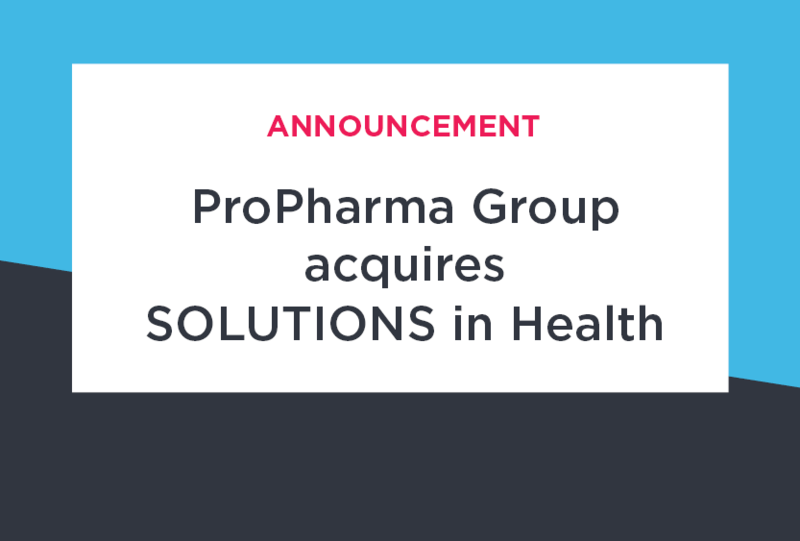 ProPharma Group announces the acquisition of SOLUTIONS in Health Inc., a Canada-based provider of medical information services. ProPharma Group, a portfolio company of Linden Capital Partners, announces the acquisition of SOLUTIONS in Health Inc., a Canada-based provider of medical information services to the pharmaceutical, biotech, and medical device industries. SOLUTIONS in Health has been providing medical information services in Canada for 21 years and has deep expertise in Canadian regulatory and medical information requirements. SOLUTIONS in Health expands ProPharma Group’s Canadian operation to better serve its growing number of clients that hold marketing authorizations in Canada. “Combining with ProPharma Group gives us the ability to extend our medical information services beyond Canada to every region of the world and adds high-value pharmacovigilance and compliance consulting to our service portfolio. We look forward to the opportunities ahead as part of ProPharma Group”, said Don Renaud, SOLUTIONS in Health. ProPharma Group continues to grow its global operations throughout North America, Europe, and Asia with the addition of the dedicated medical information professionals from SOLUTIONS in Health. The SOLUTIONS in Health leadership team brings decades of industry knowledge and expertise to ProPharma Group. “The addition of SOLUTIONS in Health helps ProPharma Group seamlessly meet the needs of our increasing number of clients holding marketing authorizations in Canada. Their expert knowledge of the Canadian regulatory landscape for medical information will serve our clients well”, said Dawn Sherman, President & CEO of ProPharma Group. ProPharma Group, a portfolio company of Linden Capital Partners, is a global industry leader in comprehensive compliance services that span the entire lifecycle of pharmaceuticals, biologics, and medical devices. ProPharma Group has more than 1,000 colleagues worldwide providing an unmatched variety of compliance related services including medical information, pharmacovigilance, clinical safety, regulatory affairs, and a continuously expanding range of compliance, quality assurance, validation, and consulting services. Linden Capital Partners is a Chicago-based private equity firm focused exclusively on leveraged buyouts in the healthcare industry. Linden’s strategy is based upon three elements: i) healthcare specialization, ii) integrated private equity and operating expertise, and iii) strategic relationships with large corporations. 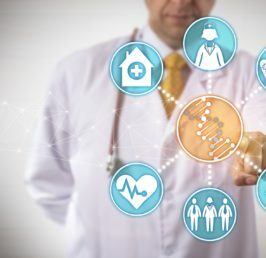 Linden invests in middle market platforms in the medical products, specialty distribution, pharmaceutical, and services segments of healthcare.